This is probably the most major hair color transformation one can request (for natural hair shades)– going from a dark brown/black to a highlighted blonde. When the color levels are changing this much, expect your visit to take much longer than a typical one. Keeping the integrity of the hair in mind, this type of service is considered a color correction and when done correctly the process can take several hours and may require you to come back on separate days. 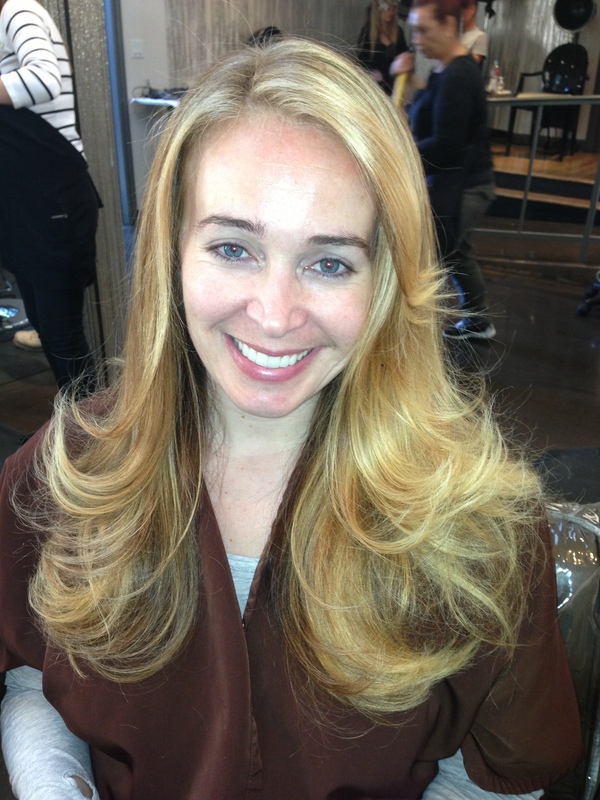 Colorist Kacey Welch shares with us some before, middle, and afters of a client requesting this type of service. 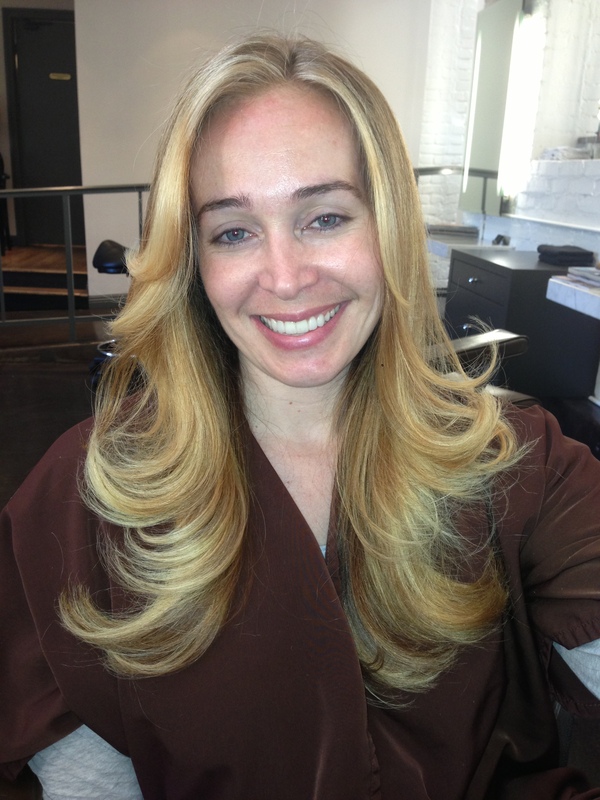 In order to lift the color properly, Kacey had her client come in for two separate services so she could give her client the blonde color she wanted without having to damage the hair. If you’re thinking of going up more than two colors from your current shade, make sure you put your hair in the hands of an expert, and , like Kacey, a color correction specialist.